Another reason for Keith Urban to celebrate! Keith Urban. A musician with a kind heart and a sparkling personality. Besides being a dad to two daughters, being married to actress Nicole Kidman, Keith Lionel Urban also has made quite a name for himself in the country music industry. He's come a long way and has made his mark with sensational hit after hit. He's also gained many fans at his latest gig as a judge on American Idol. With his newest single making the Top Ten on Country Music charts, "Little Bit of Everything" has become his 28th top ten hit and he's now up to 36 top ten songs! That's an amazing triumph for a man who along the way hit some rocky patches but yet has achieved so much. As a Keith Urban fan of the past 18 years I'm honored to be able to share this tribute. I first met Keith when he was promoting his first solo CD "Keith Urban". He was performing in a parking lot for the grand opening of a local shopping center. There were roughly 30 people in the audience, some obviously not familiar with his music due to their expressions but they caught on quickly. He entertained us to the max and gave his small crowd of fans an astounding concert and left us wanting more. By the time he began to perform his second song the seats were empty and the crowd were on their feet dancing away. I still have my autographed "Keith Urban" CD from that night and still haven't washed my hand that he shook! We all have to start somewhere and move on from there. Keith has moved on with gusto! I've been a KU fanatic ever since. How could I not be? Every single song he has released has been memorable in one way or another. KU is a musical genius by delivering what his audience wants to hear. Yet, he continues to remain humble. He's just awesome no matter which way you see him! This article is to commemorate his outstanding goal of achieving his many hits that have made the Top Ten. For a country music artist that's not an easy task unless you have the gift and needless to say the charts speak for themselves. but you love them all the same." 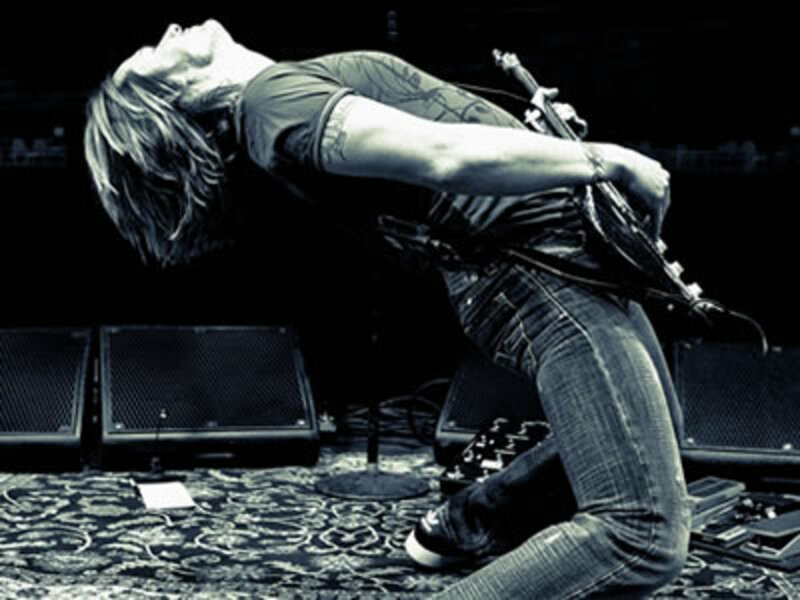 Keith Urban, the thunder from down under, has an aura about him that radiates when performing. I feel that his talent and music is under-appreciated. I will continue to make noise to be sure he's appreciated by millions of fans! This is my second hub on KU and I plan on sharing more because I have a strong feeling there will be more to share. Congratulations and thank you to the man who just keeps on giving his fans the best of him. Update: Congratulations to Keith for being inducted into the Grand Ole Opry on April 21, 2012. I say "It's about time!" 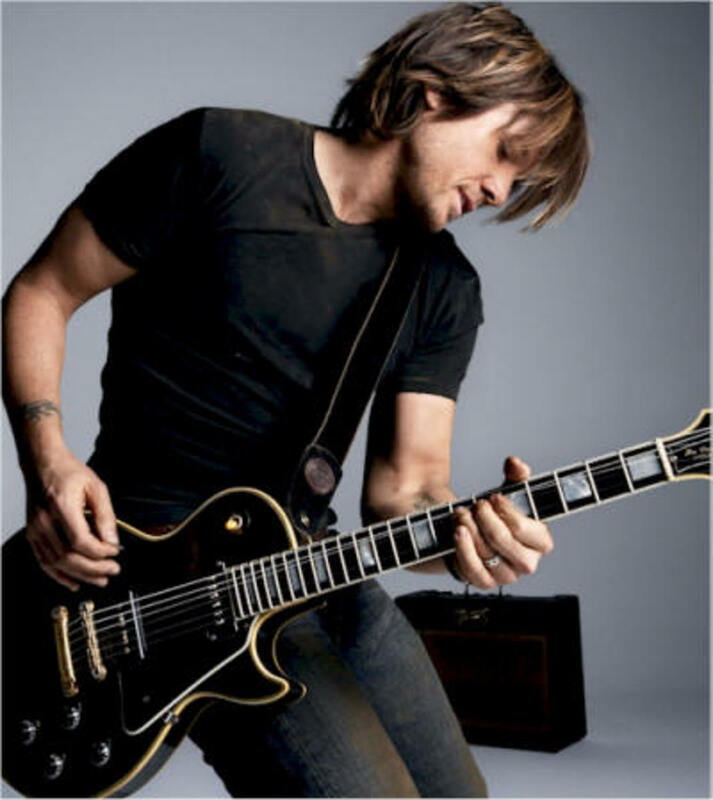 I compiled the Top Ten hit songs of Keith Urban and created a fan letter to him. Also included are a list of KU's #1 singles! Videos and the Ellen Degeneres commercial starring KU! 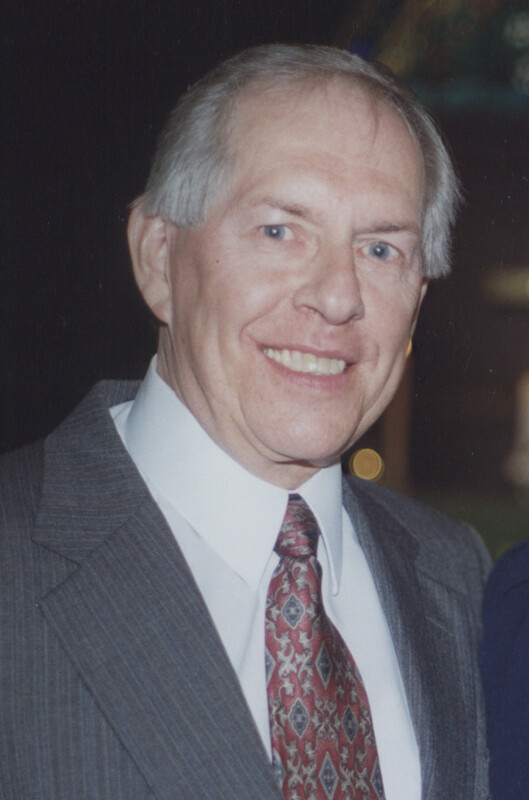 Don Peters hit #2 on the Country Charts in 1968, He's still looking for his first Number One hit. Hmmmm, well at least "Row row row your boat" would be more country than his last few songs! :) Yes, I know....Keith is a heart throb for the women. By the way, I think he is a great judge on American Idol. In addition to Paula's comment...no one can sing Happy Birthday quite as awesome as Keith Urban...well, Marilyn Monroe is a close second. YouTube never lies! Ha! 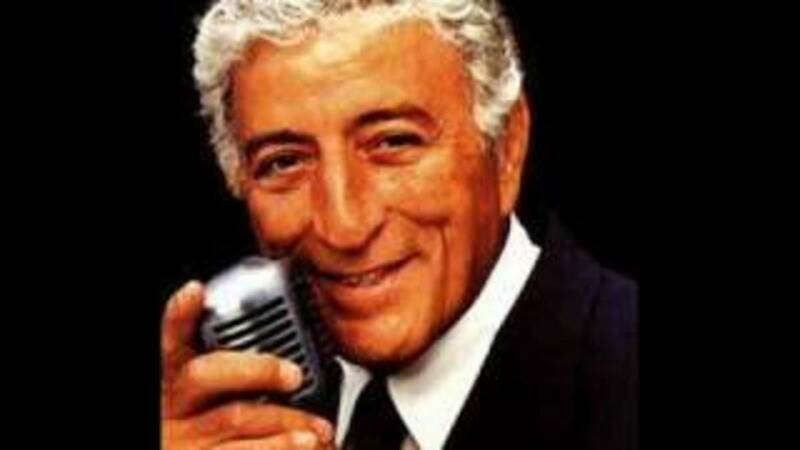 Gene...psst...a little secret here: Keith is "one of those very special C&W celebrities" who can sing "Row Row Row your boat" and speaking as a woman......we'd be just fine with that. Looking at him is enough....Keith, Blake and Collin.....all dreamboats! Hi Mayank! I'm sure Keith will be glad to know he has fans in India also. Thank you for stopping by. Hey! Here's the love from INDIA. you are really GOD of country. Happy HP Birthday! Lets have a party! lol! Oh my...look at this. A Hub about Keith Urban. Let me guess........who wrote this? 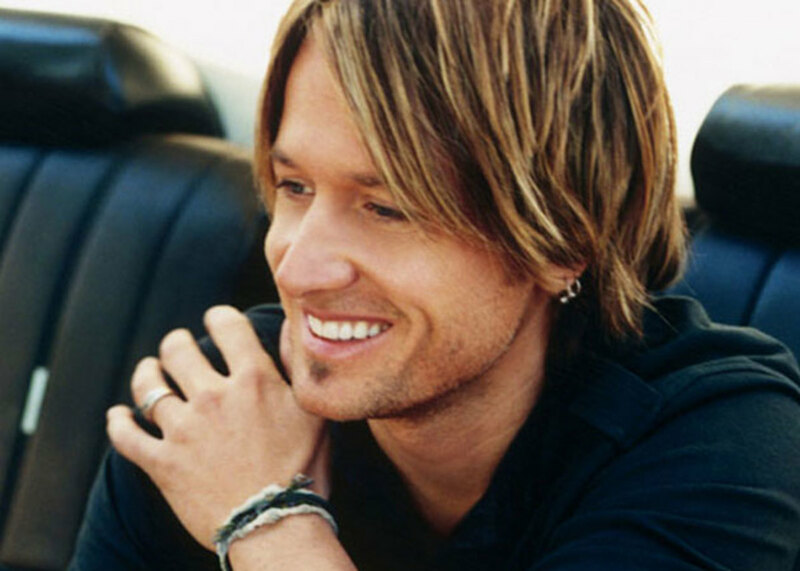 I'm not that big of a country fan, but I love Keith Urban. I saw him when he was on tour with The Eagles and The Dixie Chicks, and I was bummed because he only did ten songs. But they were all great. Stupid Boy is my favorite. OMG.....1174 followers? That's insane.....almost as nuts as YOU are!....now if there is that one person out there, who doesn't "know," they might think that was an insult rather than a love note to a SFAM! hey girl.....no need to tell you to have a great day....you got it down! I love honest, hardworking artistes such as KU. May he continue to leave everlasting marks on the country music scene! Sharing again, Linda! Gosh, he's cute. I think that just imagining him singing will help me like all these songs. What's the "cat and sweater" song? Is it "You'll think of me"? I think I mentioned before that I bought a CD just for that song. Thanks for the list! :-)Pinning! I agree Bill. KU has got it going on. Yes, Nell I met Keith Urban many years ago, before his career took off. I still haven't washed my hand that he shook. Haha! Oh my god I never realised that you had met him? how dumb am I? wow! I do wish we had more country music over here, there is just not enough of it on our tvs. We get a music award program about once a year! and the music in the charts drives me mad, not good like this! He is such a talent....great list of songs by a wonderful performer! Thank you Effer for visiting with KU and Sunshine! Sunshine, Oh great and lovely Queen of Country music, ala Hubpages. Whatever you do, it is always a treat. You bring us bios of the awesome artists and wonderful C&W music & videos and lists and fan letters and hubs full of information. No one does it like you...I believe I've said that before! I mean it, so I said it again. Keith, oh yeah..he's so damned gorgeous, talented...lovable.......I'm totally jealous of Nicole! Arghhhh! I like this Hub because it's so personal. Your fan letter Hubs are great, but this article is so much better than your "letter" Hubs. He seems to be very genuine about his fans and the songs I've heard of his are very sweet. And I especially like how good he's been to his wife- that's the sign of a true gentleman. Great hub! Hi Hunbbel, You sure aren't a "Stupid Boy" if you like Keith Urban's music! :)) I love that song. It's amazingly awesome! 6 years ago from Karachi, Pakistan. He is a great singer. The intensity and passion are evident in his songs. Glad you made that list. P.S: I love his quote about songs! Hi CrazzyK, From one KU fan to another I agree with your choice of songs. That's a great idea for a hub...I will look into it. Thanks! 6 years ago from Incredible India! 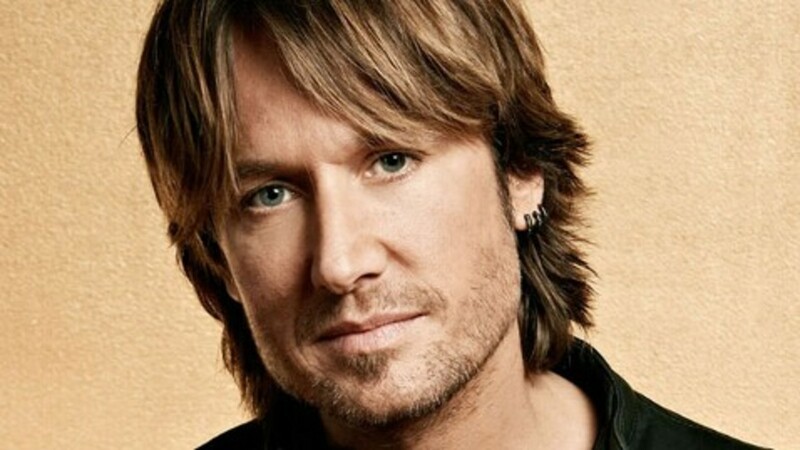 I am a huge fan of Keith Urban. Love all of his songs, especially Somebody Like You, Raining On and Stupid Boy. Can you please do a hub on country singers comparing to the present generation Taylor Swift and all? Great hub for a great singer. How lucky are you to have met him? I would advise, however, washing that hand at some point ;) Voted up and interesting. I love your music hubs as well as your fan letters, they are so very special and inviting to read. I especially like Keith Urban's voice it is so sweetly pleasing. I like all of KU's albums! Thanks for sharing advid! His music is good and he seems like a nice man too. Very cool that you got to meet him. 7 years ago from The Lone Star State!! Thanks so much Sunshine for sharing this. 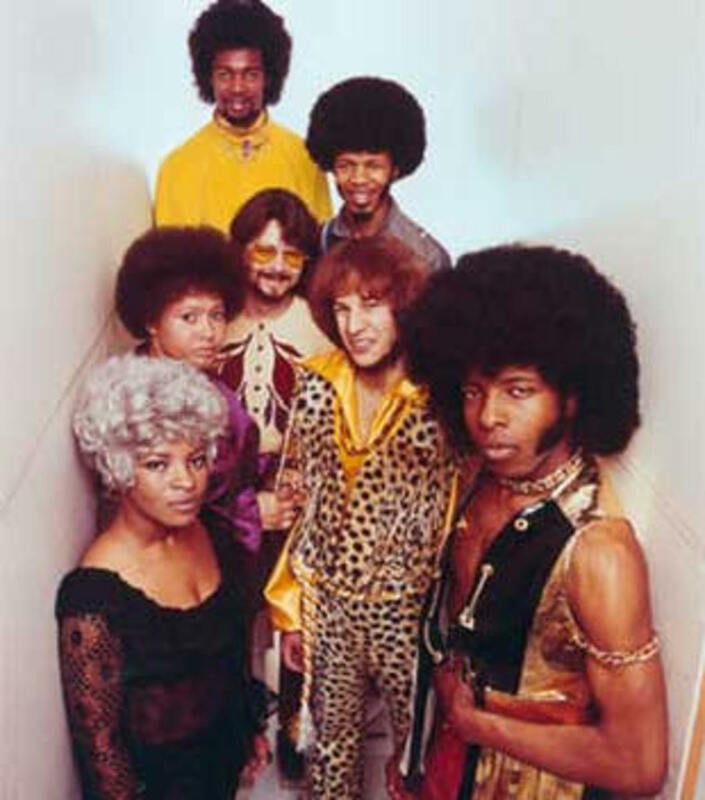 I must admit, I didn't know much about this artist, but I listened to each of the videos and enjoyed them all. Great hub, I hear his song sometimes. I wish you did too, don't listen to me next time.